A semantic network is a graphic notation for representing knowledge in patterns of interconnected nodes. Semantic networks became popular in artificial intelligence and natural language processing only because it represents knowledge or supports reasoning. These act as another alternative for predicate logic in a form of knowledge representation. 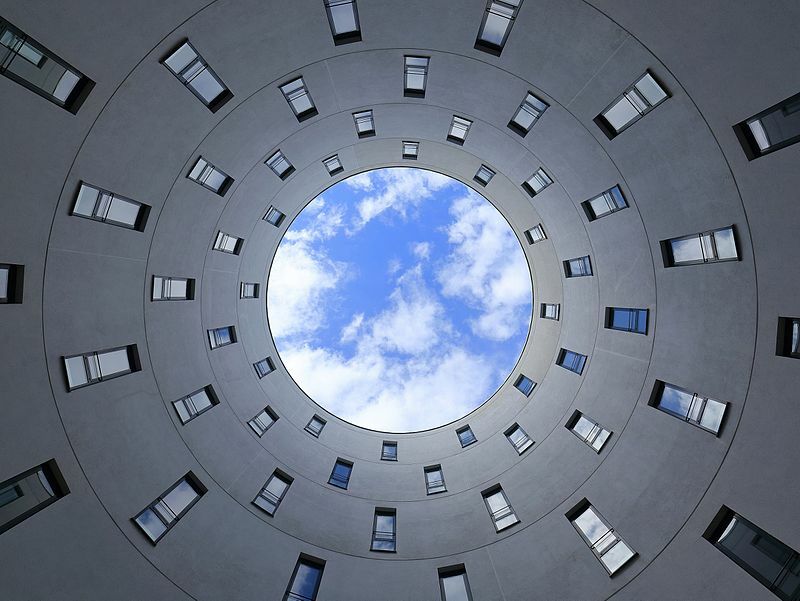 The structural idea is that knowledge can be stored in the form of graphs, with nodes representing objects in the world, and arcs representing relationships between those objects. Semantic nets consist of nodes, links and link labels. In these networks diagram, nodes appear in form of circles or ellipses or even rectangles which represents objects such as physical objects, concepts or situations. Links appear as arrows to express the relationships between objects, and link labels specify relations. Relationships provide the basic needed structure for organizing the knowledge, so therefore objects and relations involved are also not needed to be concrete. Structural component: the links or nodes from a diagram which is directed. Semantic component: Here the definitions are related only to the links and label of nodes, whereas facts depend on the approval areas. Procedural part: constructors permit the creation of the new links and nodes. The removal of links and nodes are permitted by destructors. They are simple and can be easily implemented and understood. 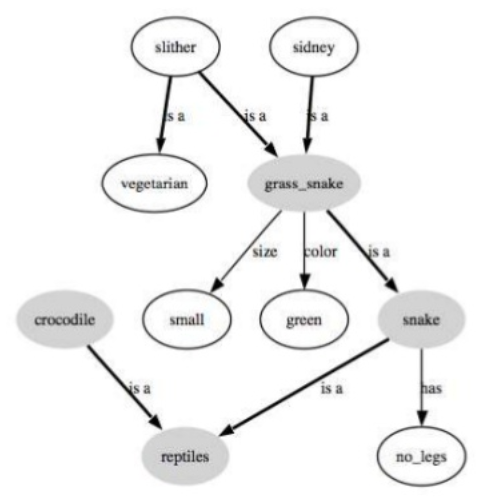 The semantic network can be used as a typical connection application among various fields of knowledge, for instance, among computer science and anthropology. 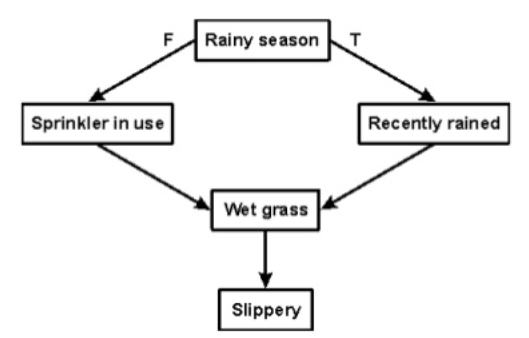 The semantic network permits a simple approach to investigate the problem space. The semantic network also reverberates with the methods of the people process data. The semantic network is characterized by greater cognitive adequacy compared to logic-based formalism. The semantic network has a greater expressiveness compared to logic. Negation and disjunction and general taxonomical knowledge are not easily expressed. 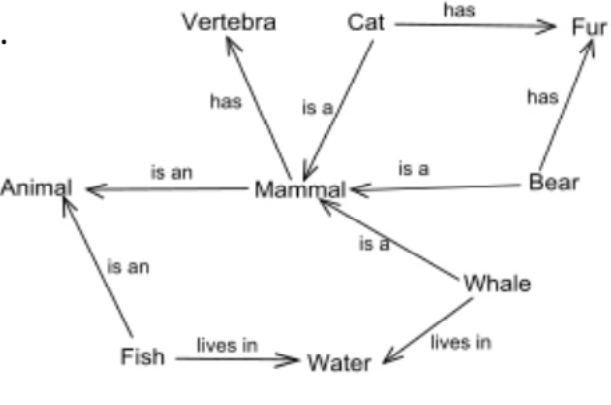 Definitional Networks- These networks emphasises and deals with only the subtype or is a relation between a concept type and a newly defined subtype. A producing network is referred to as generalization hierarchy. It supports the inheritance rule for duplicating attributes. Assertion Networks – Designed to assert propositions is intended to state recommendations. Mostly data in an assertion network is genuine unless it is marked with a modal administrator. 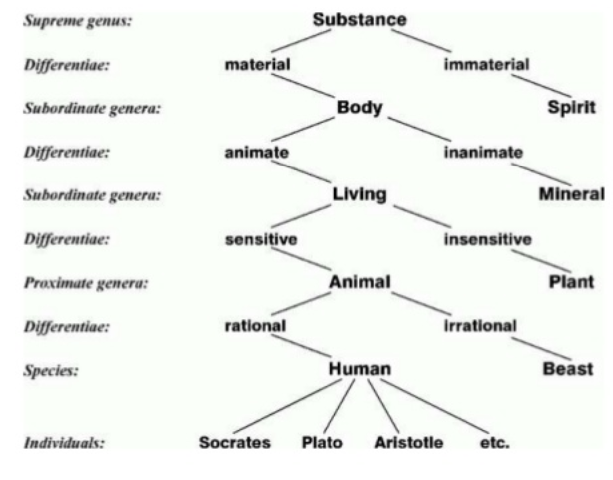 Some assertion systems are even considered as the model of the reasonable structures underlying the characteristic semantic natural languages. 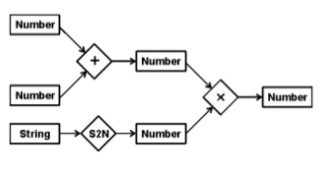 Implicational Networks – Uses Implication as the primary connection for connecting nodes. These networks are also used to explain patterns of convictions, causality and even deductions. Learning Networks – These are the networks that build and extend their representations by acquiring knowledge through examples. Contain mechanisms in such networks brings changes within the network itself through representation by securing information. A classic example could be like, the changing of new information from the old system by including and excluding nodes and arcs, or by changing numerical qualities called weights, and connected with the arcs and nodes. 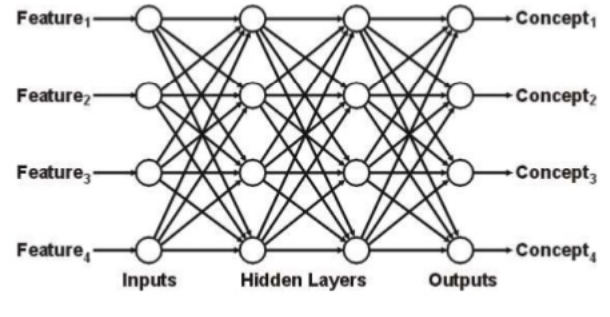 Hybrid Networks – Networks that combine two or more of previous techniques, either in a single network or in a separate, but closely interacting network Hybrid network has been clearly created to implement ideas regarding human cognitive mechanisms, while some are created generally for computer performance. Since Semantic networks in artificial intelligence also come in many other varied forms, we mentioned only a few major ones, there are many more nearly 40. 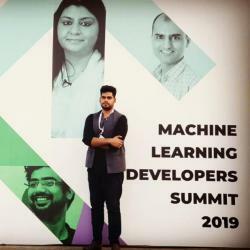 While these tools have greater potential for supporting not only machines but also human users in their quest for processing ideas, language, they cannot replace the cognitive capabilities of a human brain.